Are you looking to break the restraints of your job, your calendar and your payslip? Do you want more choice and freedom in how you spend your time, the prosperity to support your desired lifestyle and the opportunity to grow in new and rewarding ways? 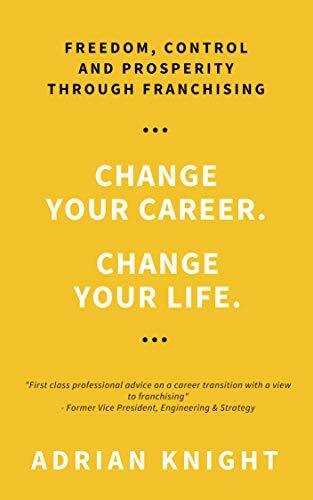 If so, learn why franchising could be the solution you’ve been looking for.